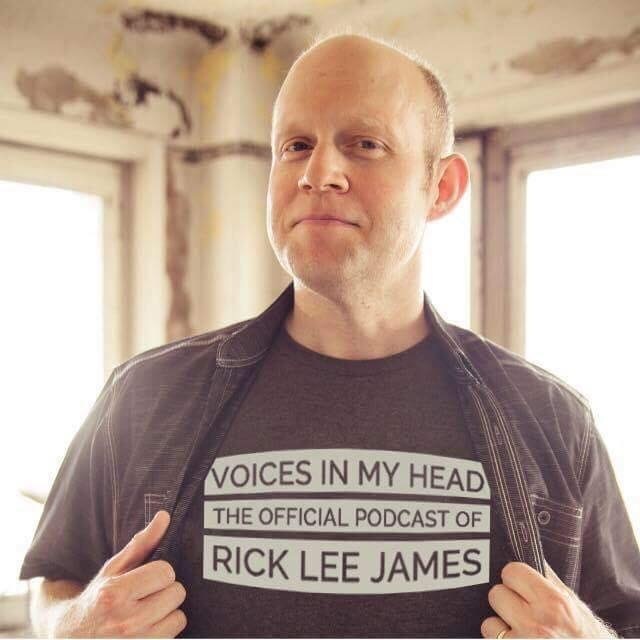 Voices In My Head Podcast Episode 262 - Guest William Willimon: Who Lynched Willie Earle? Preaching to Confront Racism. Guest William Willimon: Who Lynched Willie Earle? Preaching to Confront Racism. 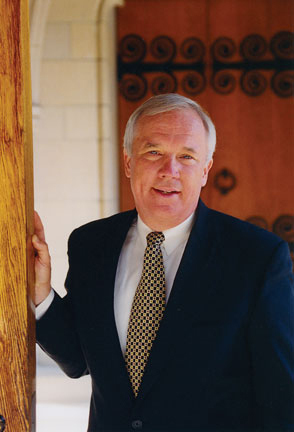 My guest today on Voices in My Head is The Reverend Dr. William H. Willimon, Professor of the Practice of Christian Ministry at the Divinity School of Duke University. He served eight years as Bishop of the North Alabama Conference of The United Methodist Church, where he led 157,000 Methodists and 792 pastors in North Alabama. For twenty years prior to the episcopacy, he was Dean of the Chapel and Professor of Christian Ministry at Duke University, Durham, North Carolina. He is the author of over sixty books including Resident Aliens, Thank God It’s Friday, Word, Water, Bread and Wine, Worship as Pastoral Care (which was selected as one of the ten most useful books for pastors by the Academy of Parish Clergy), and What’s Right with the Church? In 1996, an international survey conducted by Baylor University named him one of the Twelve Most Effective Preachers in the English-speaking world. 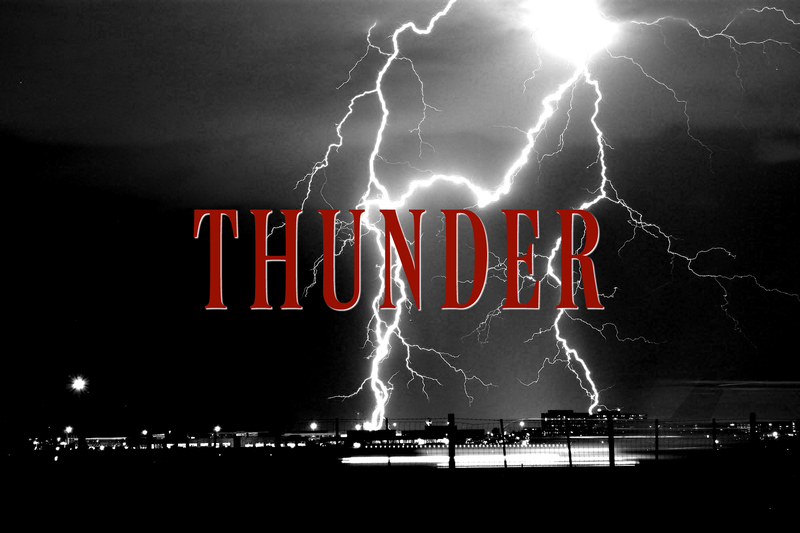 Today we discuss one of his latest and most timely books, Who Lynched Willie Earle? Preaching to Confront Racism. Voices In My Head Podcast Episode #307: Father of Christian Rock, Joseph Markko and The All Saved Freak Band.